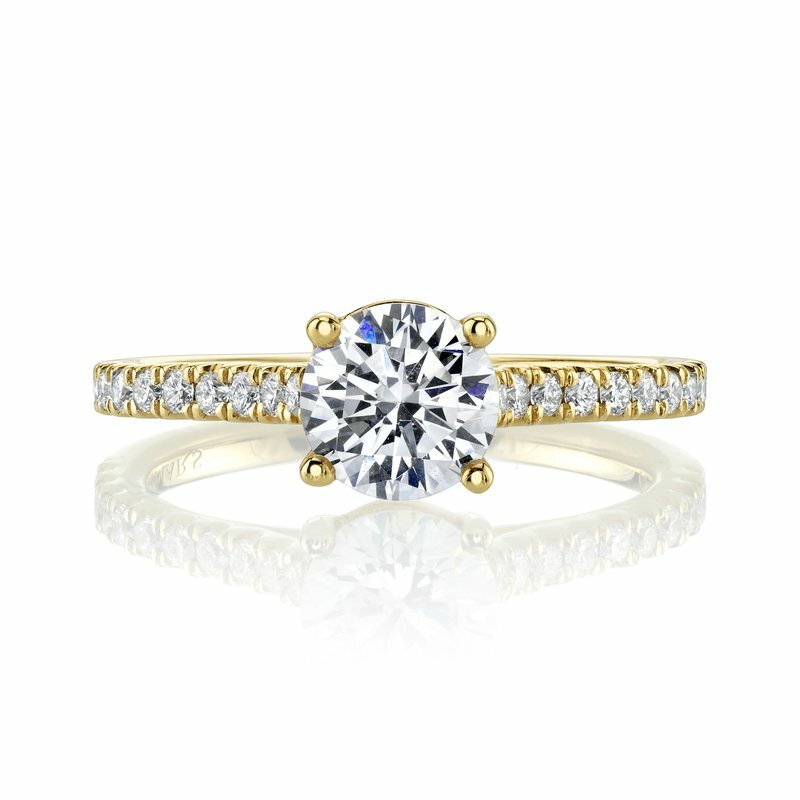 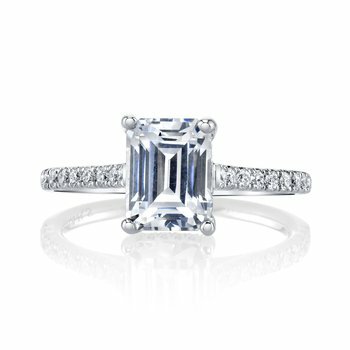 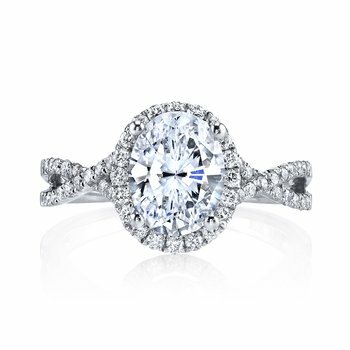 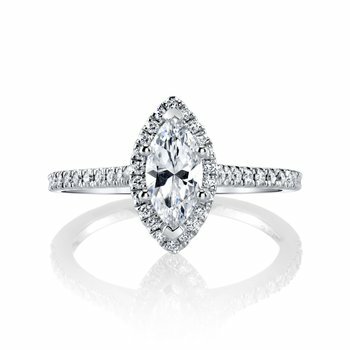 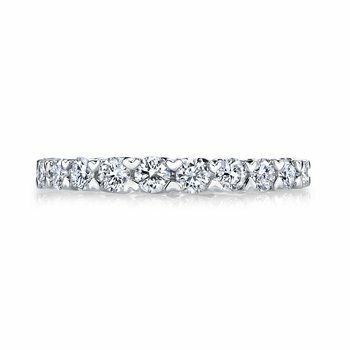 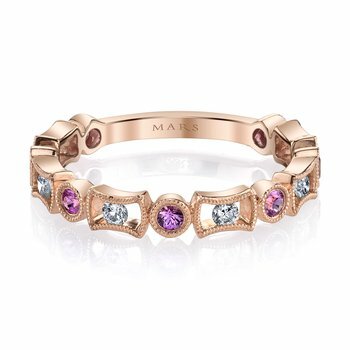 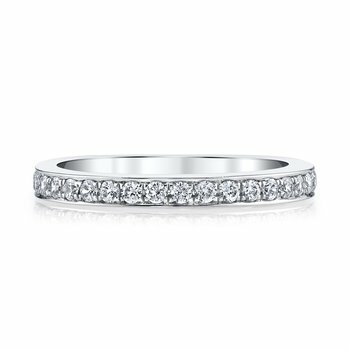 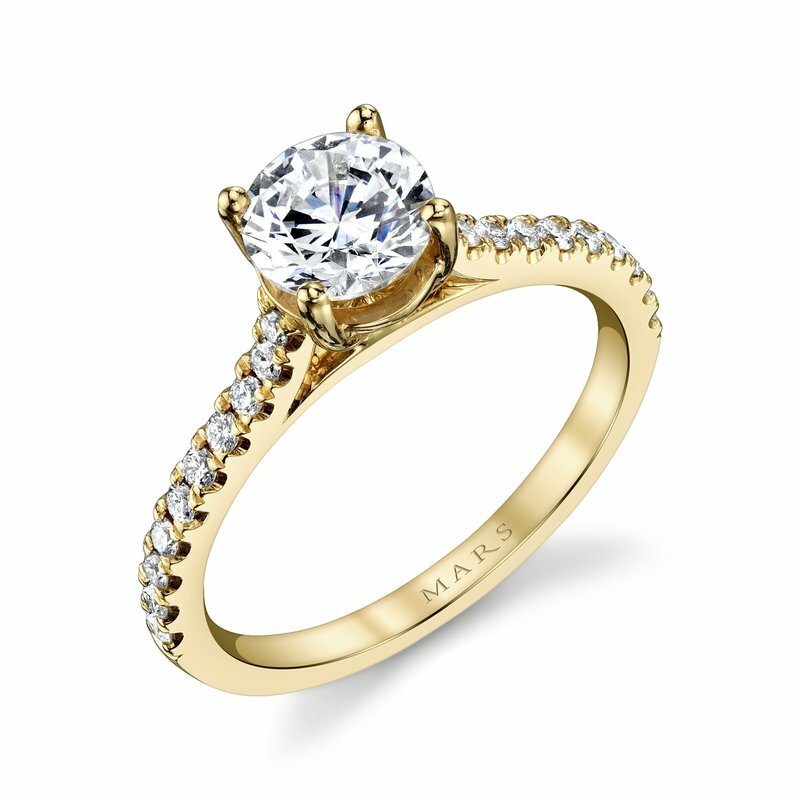 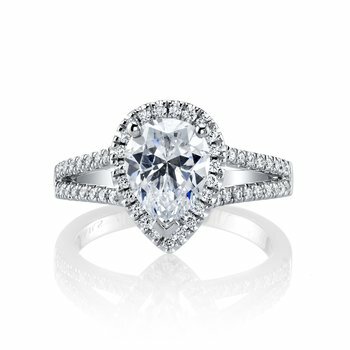 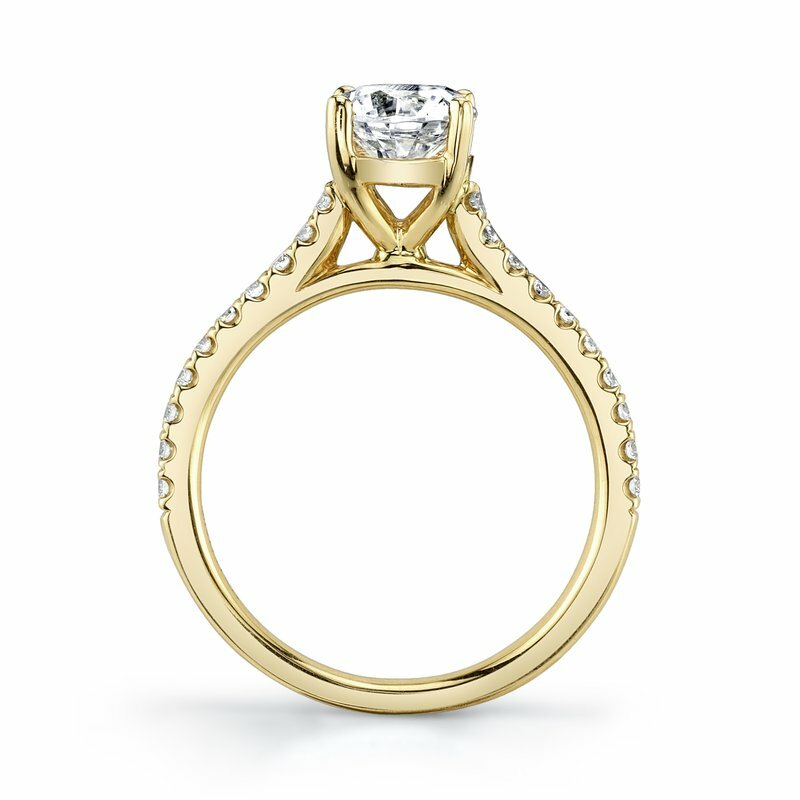 MARS Fine Jewelry: MARS 27084 Engagement Ring, 0.25 Ctw. 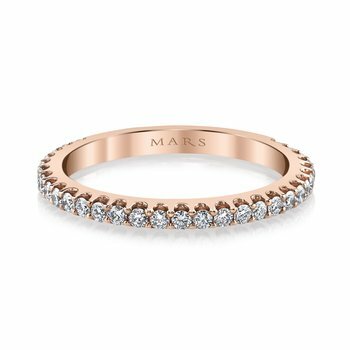 MARS Engagement Ring, 0.25 Ctw. 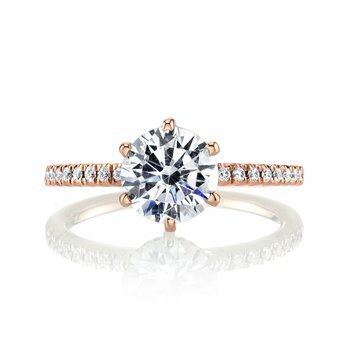 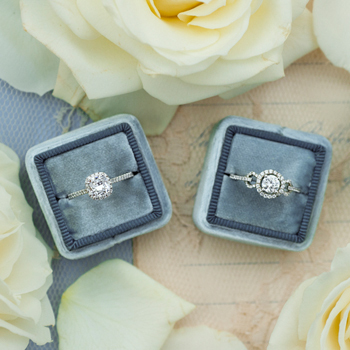 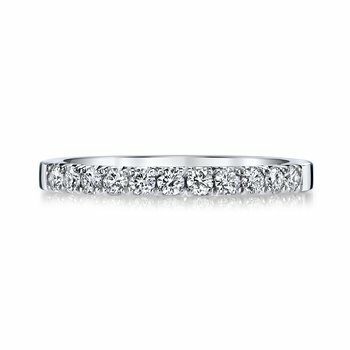 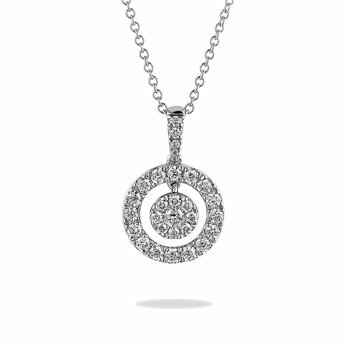 14K White Gold -- $1,865.00 14K Yellow Gold -- $1,865.00 14K Rose Gold -- $1,865.00 18K White Gold -- $2,020.00 18K Yellow Gold -- $2,020.00 18K Rose Gold -- $2,020.00 Platinum -- $2,485.00 This field is required. 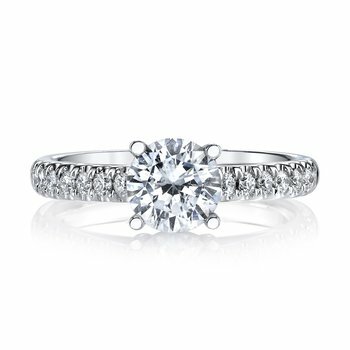 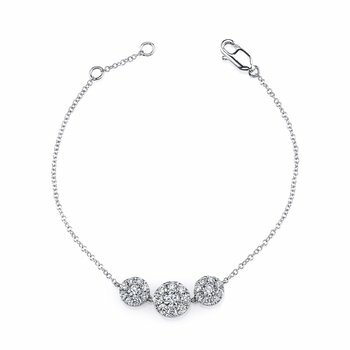 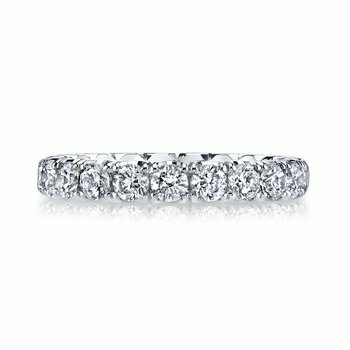 Price does not include 6.5MM center stone. 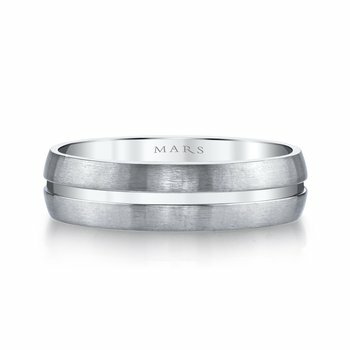 Production time for this item is approximately 4 weeks.